Search engine optimization or SEO is the process of improving a website and all web-based items that relate to the website for the goal of increasing visitors to the site. The process of search optimization is constantly evolving, relying directly on search engines’ ever-changing rank calculations and web standards. Search algorithms and web standards shift with the way people use the web. The techniques associated with SEO 10 years ago are largely obsolete today. Search engines stopped paying attention to things that used to matter like hidden meta keywords and spammy all-purpose directory listings. Search engines stopped paying attention because people stopped paying attention. People are engaged with reading relevant content that helps them find what they’re looking for. They respond to attractive website design and interactive features. They electronically share links with friends through email and social networks. The three keys to successful SEO are technical soundness, great content & high-quality links. That’s part of what Motava does – SEO, that is, but we do a whole lot more. 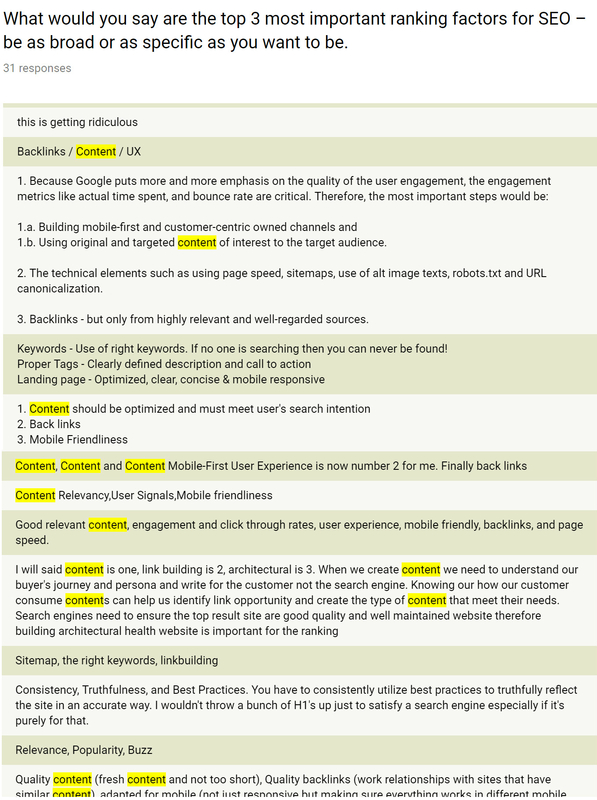 We look at a website from all angles in an optimization campaign. From start to finish, on-site and off-site, paid and unpaid marketing, website optimization is all-encompassing and much more than just search rankings. Site optimization is about a person’s experience on your site and helping them find what they were looking for. Our optimization packages include many services. Read more about them on our site optimization page. But we’re setting out to rank this page for the keyword San Jose SEO agency. How come? Wouldn’t it be important for a company that does SEO in San Jose to rank for a keyword like san jose SEO? There’s just so much demand for SEO services that we can’t consult and accept every client. There’s people selling niche lotions and rocks and tea cups and all kinds of items that there probably just isn’t enough margin to hire a full-service SEO agency like us for. And we didn’t want to get bombarded with inquiries for companies we’re not the right fit for – it’s always tough to turn people away. So, we’re very careful about the companies we engage with – to make sure there is mutual benefit. But we also never really were asked by any potential clients why we didn’t rank highly for San Jose SEO company or other similar keywords – so I guess it’s not really of much importance to them. And, third, we just don’t have enough time to peel our focus away from client websites. And that dedication has proven to be successful – we average increasing organic search traffic by 44.7% on average in the first 6 to 12 months.Our clients also stick with us – for 24.18 months to be exact for all clients and 43+ months for active ones. Why San Jose SEO? Why now? I always wanted to try; just as a challenge, really, so here we are – writing an in-depth page on SEO in San Jose. We’ve always hovered between position 20 and 40 or so. Then I saw that we shot up to #4 recently which drove me to put in a little bit of effort to put this page together. Let me tell you a bit about search engine optimization. For years, Motava’s motto has been that SEO is a dirty word (okay, three words or one dirty acronym, I know). There’s a lot of inaccurate expectations for the misunderstood acronym. But we continue to use the phrase as the majority of business owners that we consult ask for just that. It’s very seldom that we hear something other than that. Sure, you’ll get a social media reference sprinkled in here and there. Well SEO is misunderstood because we do SO MUCH MORE than just tweaks to get you higher rankings in search engines. Tweaks don’t really cut it any more, anyway. What does it take to rank in search engines? When we interview candidates for the SEO analyst position, we ask them what they think are the top 3 most important ranking signals today and CONTENT is always listed (at least, it should be). Nearly every one mentions content, with the exception of “this is getting ridiculous” – someone that is not a fan of either hiring screening questions or quizzes. In addition to content and links, we include a catch-all of technical soundness as a ranking factor. This can include technical tasks that many non-experts (digital marketing definitions for the layperson) won’t understand such as header tags, correct robots.txt entries and structured data markup. The point is Google has trended toward favoring websites that boast great content, fast loading times, mobile friendliness and SSL encryption recently – these are things that benefit the reader. These are factors that make the experience of the website more beneficial to the website visitors – humans, not robots. Luckily for you, as a business owner and a human, it’s simple to gauge the quality of an SEO or digital marketer – read their content and see if it compels you. Subjectively great writing and great design will tell you how well an SEO agency will perform for you. At this point, it’s fair to ask – do you like what you’ve read so far? Looking for a San Jose SEO agency?